Two officers of SBU Alfa Group died, one was badly wounded as a result of artillery shooting in Luhansk region, as Olena Hytlyanska, SBU Spokesperson, reported on her Facebook page. “SBU with regret informs on a tragic incident in Luhansk region. 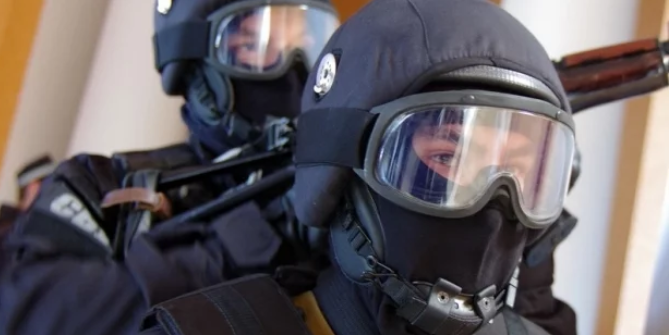 A group of SBU officers, involved in the Joint Forces Operation, came under attacks while carrying out a combat mission. Two officers of Alfa Group died, one – was badly injured,” Hytlyanska wrote. According to her, Ruslan Mulyar, a lieutenant colonel, and Yuriy Zhuravlyov, a warrant officer, died in the attack. Earlier, the militants violated the ceasefire 28 times. The armed formation used mortar launchers in particular.